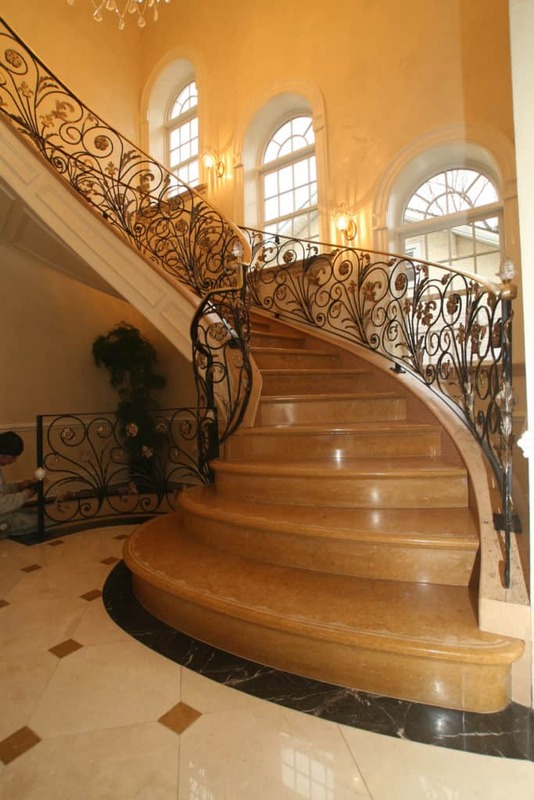 Dedicated and reliable installers to install natural stone application are strongly recommended. 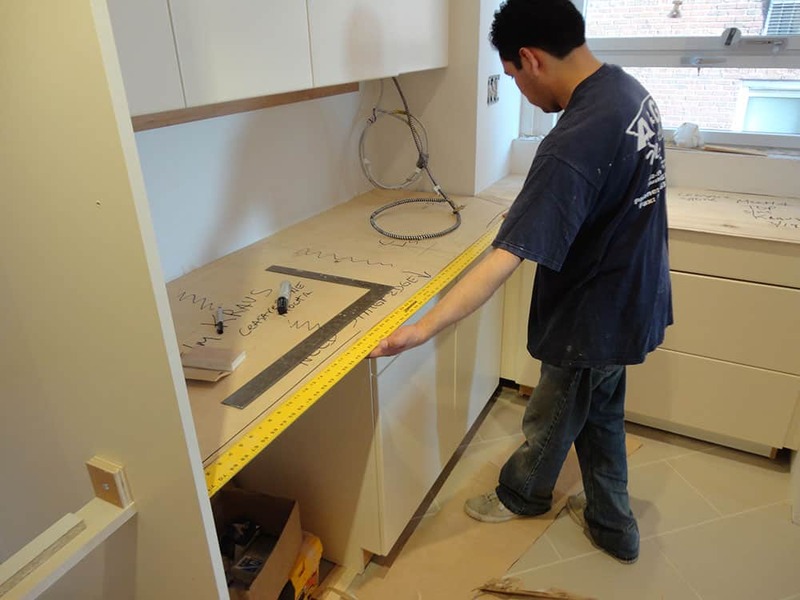 That way will assured of a beautiful and correct installation in time. 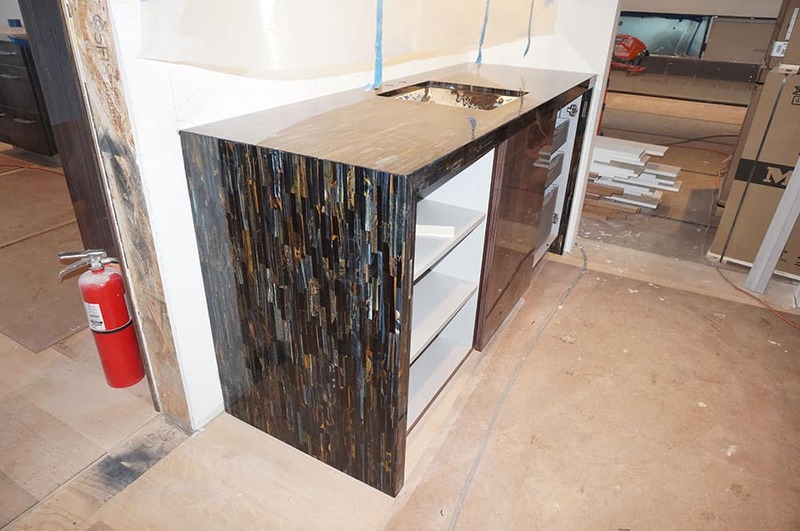 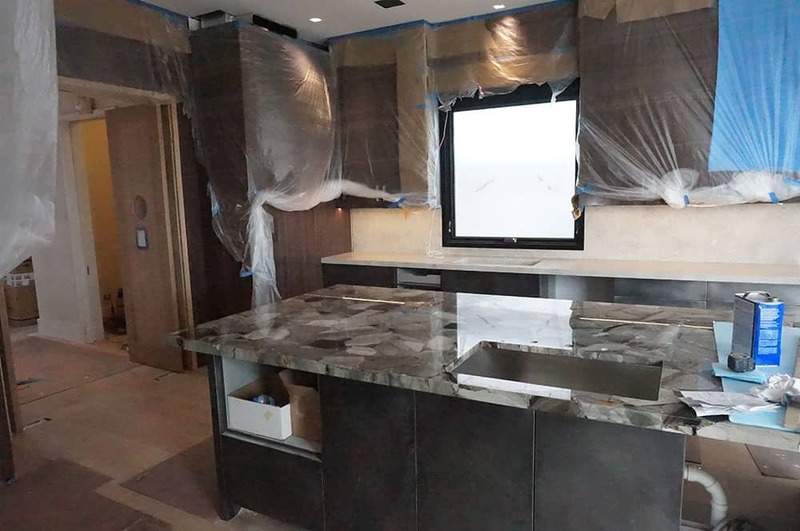 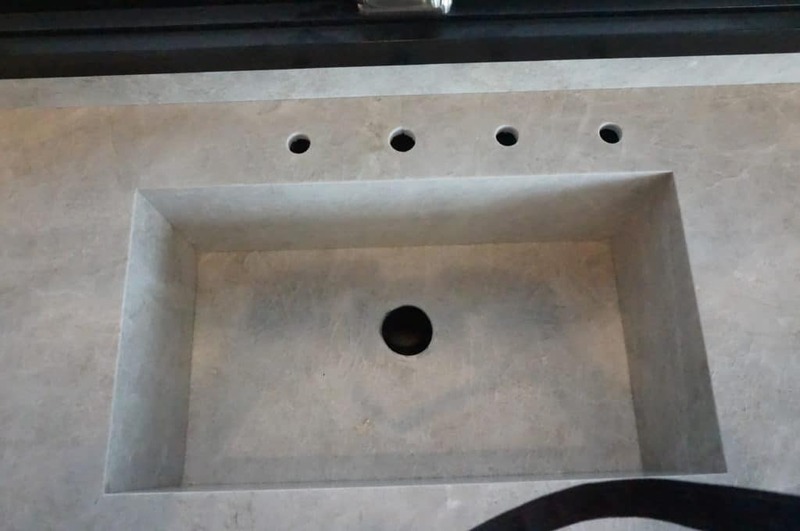 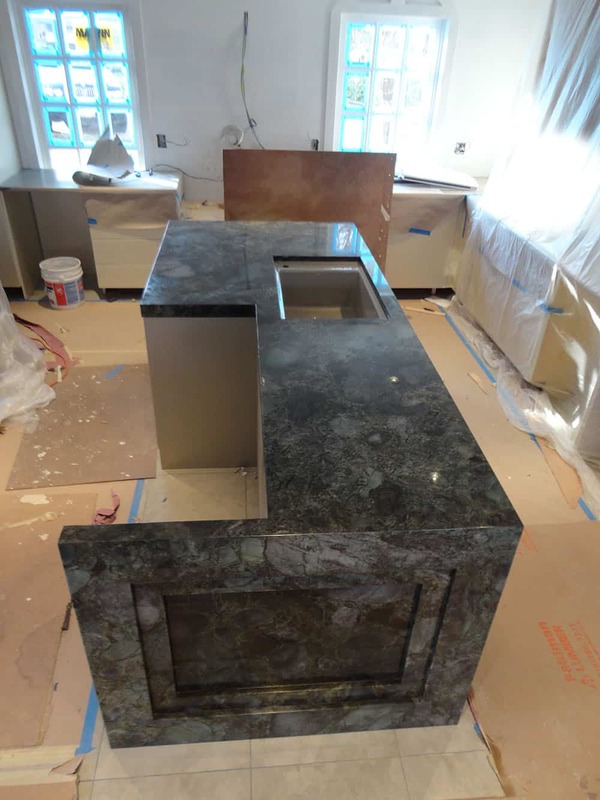 Natural stone installation is not a simple task, it involve with heavy labor work, years of experience and time management. 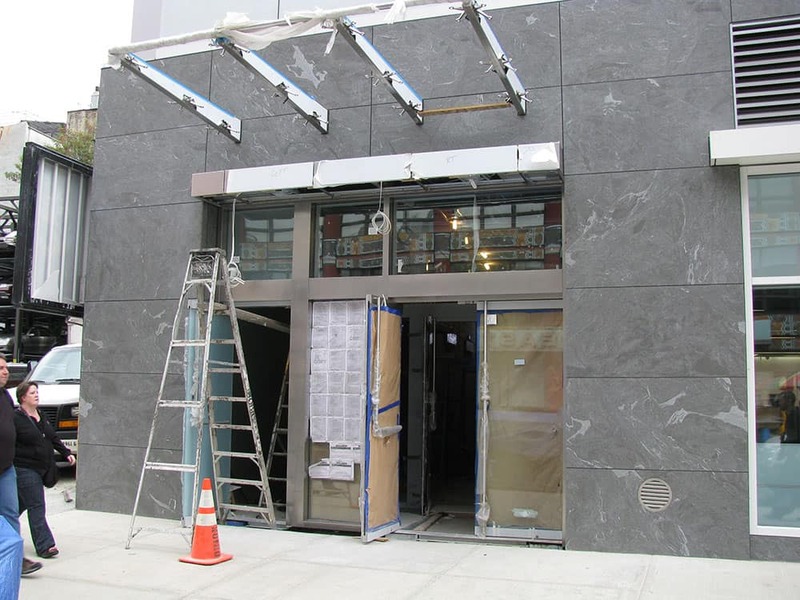 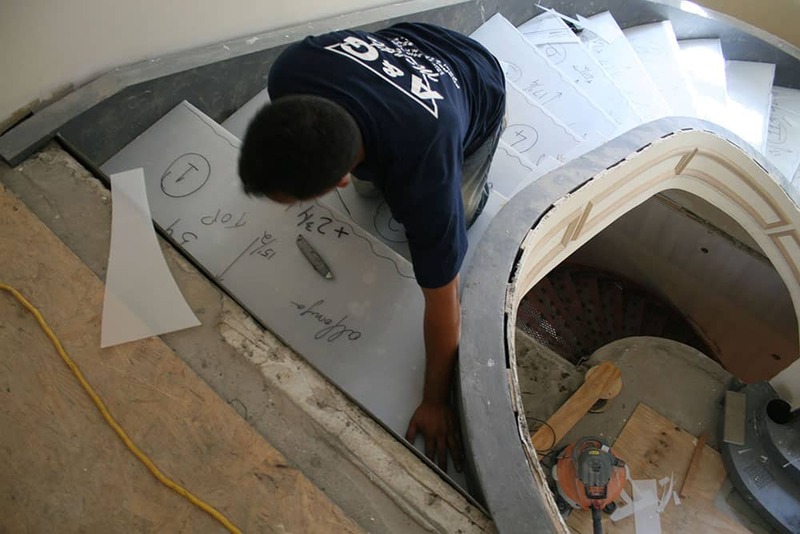 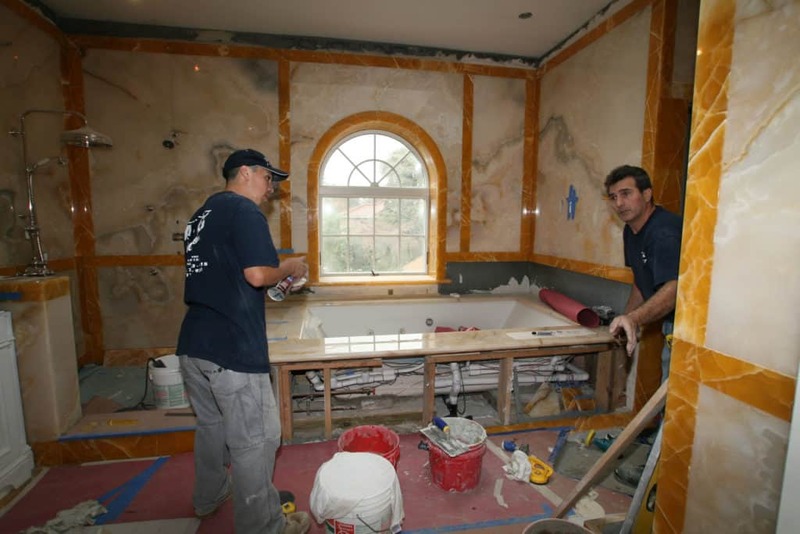 A & G Marble has highly qualified Long Island area installers for all your stone needs and other general contracting abilities. 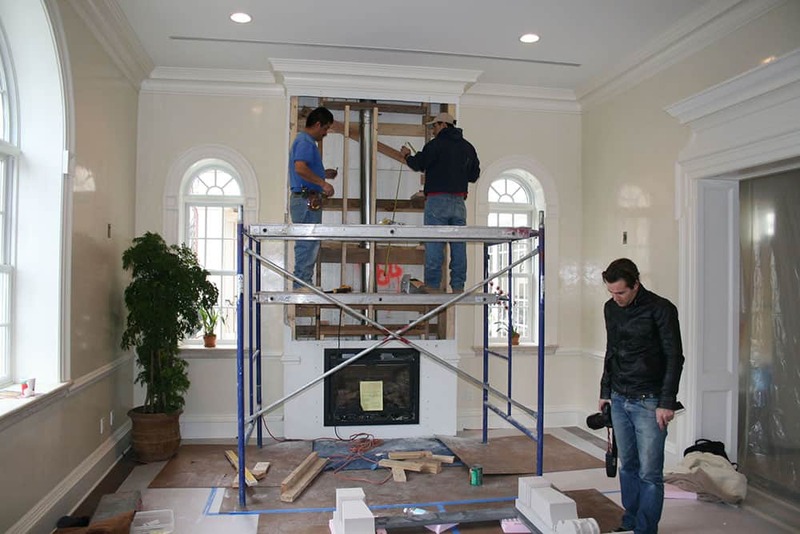 We perform all management tasks in residential dwellings and commercial spaces to coordinate the final completion of the project. 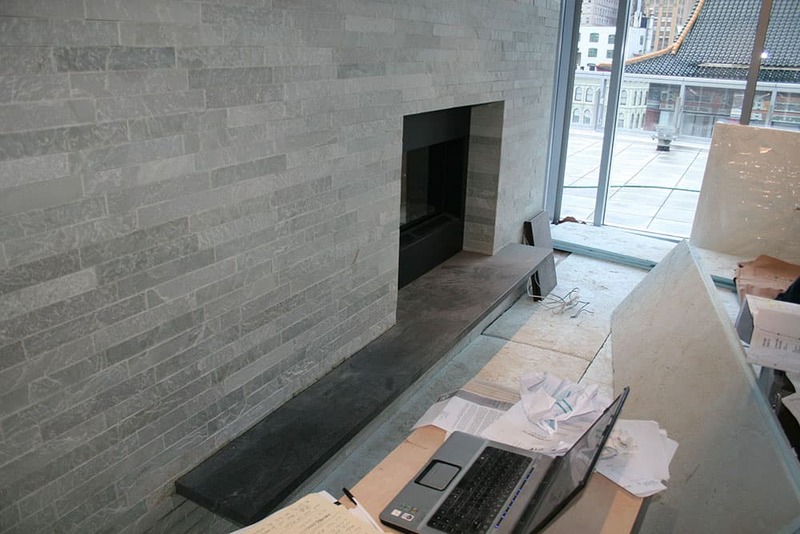 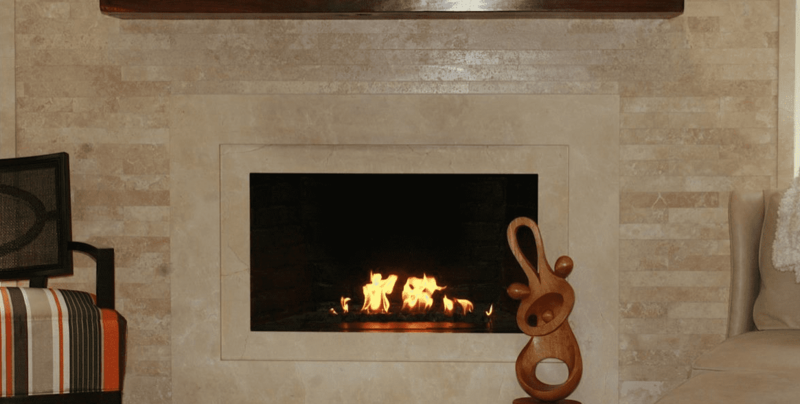 Ask us about our other services and how they interact with our stone products and services.